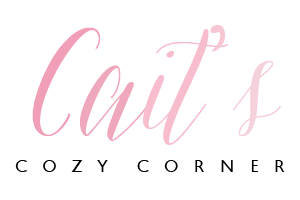 Cait's Cozy Corner : What Should We Read Next? Party Girl. Landon Brinkley’s dreams are all coming true. 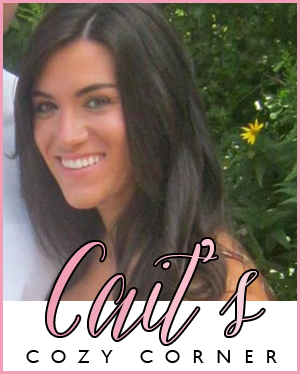 She’s landed an internship with the fabulous Selah Smith, event planner for the Hollywood elite, taking her from small-town Texas to the bright lights of LA. Landon soon finds herself in a world in which spending a million dollars on an event—even a child’s birthday party—is de rigueur and the whims of celebrity clients are life-and-death matters. At first, the thrill of working on A-list parties and celebrity weddings is enough to get Landon through the seventy-five-hour workweeks and endless abuse at the hands of her mercurial boss. But when the reality of the business reveals itself, she’s forced to make a choice: do whatever it takes to get ahead, or stay true to herself. The Martian. Six days ago, astronaut Mark Watney became one of the first people to walk on Mars. Now, he's sure he'll be the first person to die there. After a dust storm nearly kills him and forces his crew to evacuate while thinking him dead, Mark finds himself stranded and completely alone with no way to even signal Earth that he’s alive—and even if he could get word out, his supplies would be gone long before a rescue could arrive. Empty Mansions. When Pulitzer Prize–winning journalist Bill Dedman noticed in 2009 a grand home for sale, unoccupied for nearly sixty years, he stumbled through a surprising portal into American history.Empty Mansions is a rich mystery of wealth and loss, connecting the Gilded Age opulence of the nineteenth century with a twenty-first-century battle over a $300 million inheritance. At its heart is a reclusive heiress named Huguette Clark, a woman so secretive that, at the time of her death at age 104, no new photograph of her had been seen in decades. Though she owned palatial homes in California, New York, and Connecticut, why had she lived for twenty years in a simple hospital room, despite being in excellent health? Why were her valuables being sold off? Was she in control of her fortune, or controlled by those managing her money? Empty Mansions reveals a complex portrait of the mysterious Huguette and her intimate circle. We meet her extravagant father, her publicity-shy mother, her star-crossed sister, her French boyfriend, her nurse who received more than $30 million in gifts, and the relatives fighting to inherit Huguette’s copper fortune. 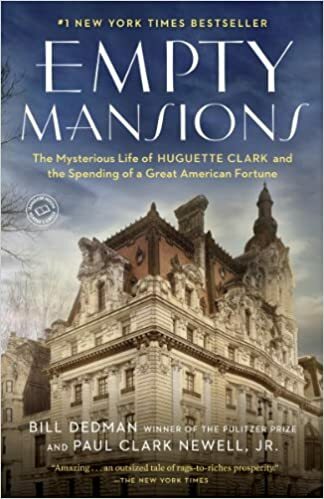 Richly illustrated with more than seventy photographs,Empty Mansions is an enthralling story of an eccentric of the highest order, a last jewel of the Gilded Age who lived life on her own terms. 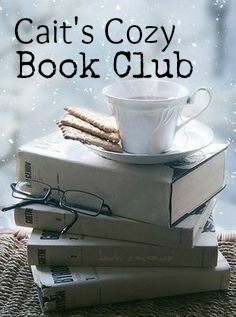 Please vote for the book you'd like to read starting Tuesday, March 1st on my sidebar. 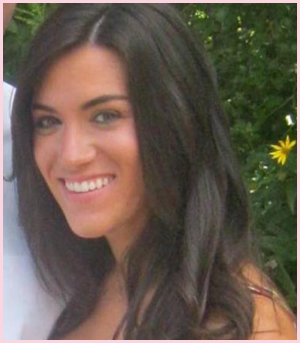 Don't forget to link up your review on The Happiness Project next Monday, February 29th! Party Girl is my vote! Empty Mansions has been on my list...looks like such an interesting read! I definitely want to go for girl party as that is looking more fascinating to me. 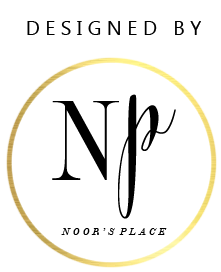 Well, I am looking for good venues in Los Angeles to host a nice party for my friends. Do you think there are nice venues for party animals? They all sound good! I think I would love empty mansions!!! I suggest you read Party Girl - it looks really entertaining. 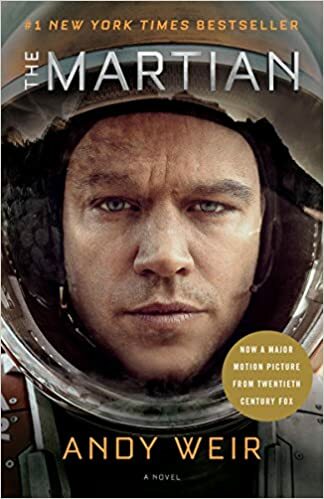 I didn't vote for the Martian just because I've already seen the movie and I have a hard time reading books after movies (but not the other way around). The other two sound interesting, though! 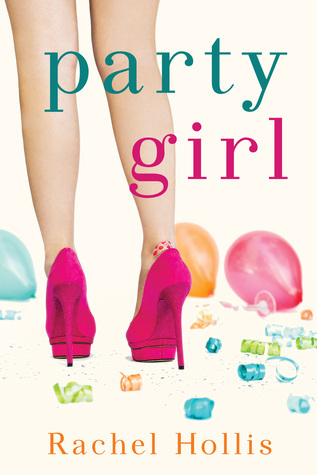 I read the third book in the Party Girl series -- Smart Girl -- a few months ago as an ARC from Netgalley and absolutely loved it! For the life of me, I do not know why I did not go back and read the first two books at the time, so I did this week (they are both free right now if you have Kindle Unlimited). Loved loved loved Party Girl but am feeling pretty meh about Sweet Girl. So we shall see. party girl is my vote! !